Chatham, New Jersey, has a proud history that dates back to well before the Revolutionary War. This village offers plenty to attract residents and visitors alike. 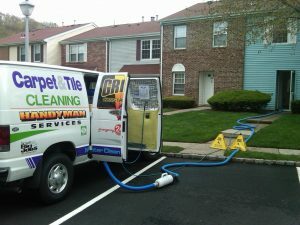 For residents in our area, finding the right Chatham carpet cleaning company can resolve plenty of issues related to accidental spills, stains and pet odors for these floor treatments. At Griffith Carpet Cleaning, we offer the most advanced and practical solutions for all your cleaning and restoration needs. Even the most reliable dog or cat will sometimes have an accident on rugs or carpeting. The experts at Griffith Carpet Cleaning can provide proven solutions that can eliminate the traces of these issues and can leave your carpeting and rugs clean and fresh. This can help you to feel more confident when entertaining guests or inviting family members to your Chatham home. Our carpet cleaning solutions are designed to provide the best results for you and your family. Along with our exclusive rug and carpet cleaning services, Griffith Carpet Cleaning can also provide you with upholstery cleaning and mold clean-up to keep your home as beautiful and hygienic as possible. Our technicians will work with you to deliver the deep cleaning services you need to enjoy the best and most comfortable environment for yourself and your family in the Chatham area. To learn more about the full lineup of services we offer at Griffith Carpet Cleaning, give our offices a call today at 973-831-6103 or 201-261-8090. 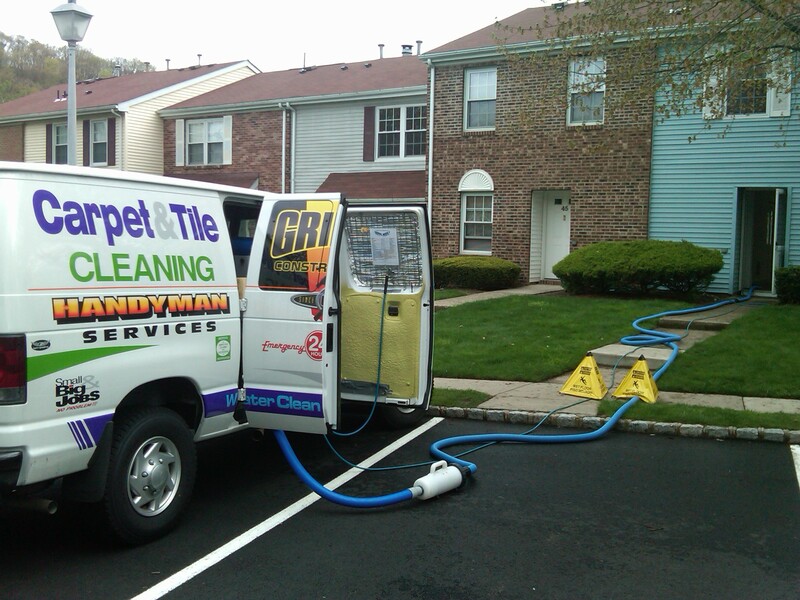 Our team will be happy to schedule an appointment or to offer a quote for your carpet and rug cleaning project.